After making lots of buzz with invitation format to buy the device and with its tagline “Flagship Killer” OnePlus has made a great presence last year with their first device “OnePlus One”. 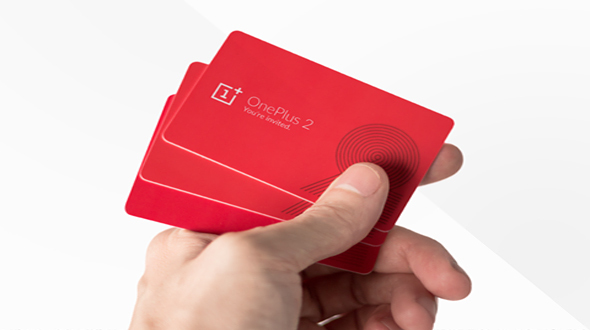 Now when OnePlus is ready to make its second launch on 27th July 2015, we are here with five reasons that will give OnePlus Two a grand success worldwide. In this article, we are talking facts which have been disclosed by OnePlus on their different social media profiles or on their forums. According to different sources, it has been reported that OnePlus Two will have a 4 GB RAM, which is the best in its class. Company made this announcement on the OnePlus forums and their social media pages. The company says, it is the “latest and greatest” on the market. 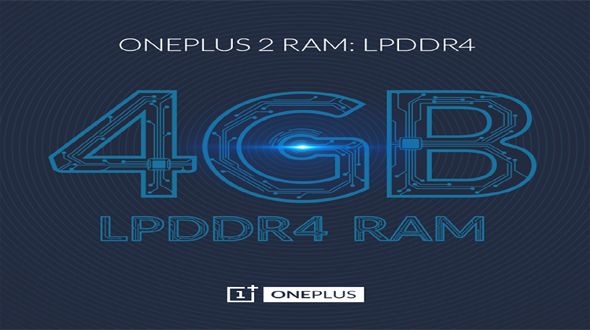 OnePlus says that the inclusion of LPDDR4 means that apps will load even faster and offer both never-before-seen energy savings and will be great for all who love playing heavy games on mobile. 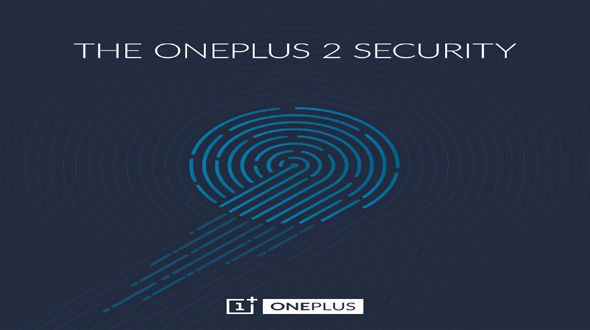 OnePlus Confirms Fingerprint scanner on OnePlus Two to be faster than Touch ID. The fingerprint scanner on the OnePlus Two is the most advanced and can even unlock your device faster than the Touch ID present on the phone. But it’s still not clear whether this will come embedded on the front or rear of the device, few leaks suggest that this will be featured on the rear of the device (not confirmed by OnePlus). After iPhone and Samsung, this will be USP for the security concerned people. 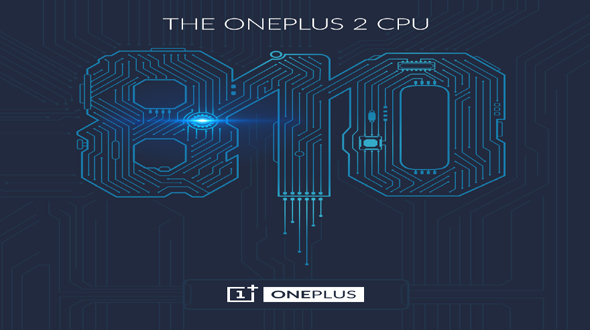 Today, OnePlus has announced that OnePlus Two will be powered by the Qualcomm Snapdragon 810 v2.1 processor. OnePlus claims their engineers played around with other options, but then finally went for 810. Its speed and ability to multitask while maintaining optimal battery performance remain unmatched amongst others in the industry, claims OnePlus. This feature of OnePlus Two will be USP for all those who love doing multitasking. OnePlus has announced that the OnePlus Two features a 3300 mAh battery. That’s a step up from the 3100 mAh battery in the OnePlus One. The announcement was made in an AMA (ask me anything) session held by OnePlus on Reddit, and revealed some important things about its upcoming OnePlus Two smartphone. With so much of juice for the phone addicted youth. Last but not the least, for the success of mobile devices, Price plays a vital role in its success; as it defines the market segment on which device is focusing. With the initial indication from OnePlus is that the device will not be priced more than 450 USD says lots of things for the device success. With so much of features this price will be great buy for any customer in the segment.